David Rowland Francis came to St. Louis in 1866 and graduated from Washington University in 1870. 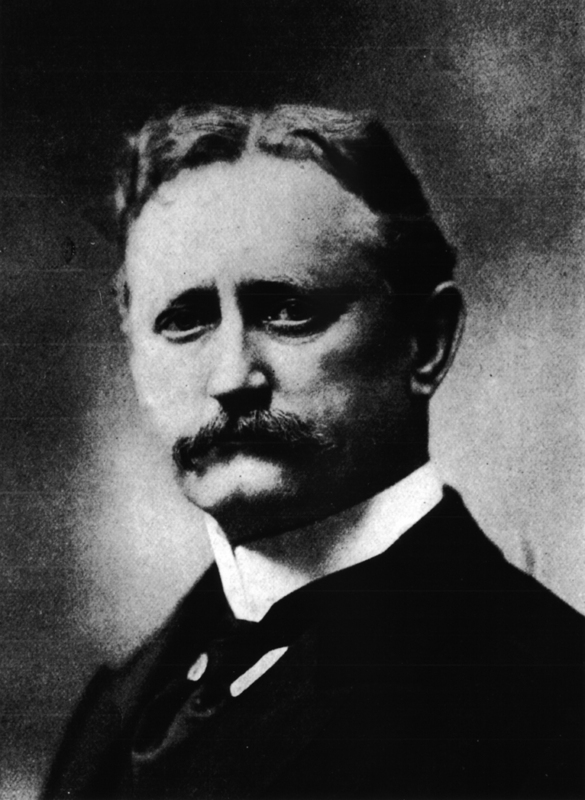 A successful businessman, he was elected mayor of St. Louis in 1885 and governor of Missouri in 1888; he later served as Secretary of the Interior from 1896 through 1897 and was U.S. Ambassador to Russia during the 1917 Russian Revolution. As president of the Louisiana Purchase Exposition, Francis made the 1904 St. Louis World’s Fair a globally celebrated event. David Francis simultaneously attracted the 3rd modern Olympiad to St. Louis, and the 1904 Olympic venues Francis Gymnasium and Francis Field are still in use on Washington University’s campus.